The U.S. 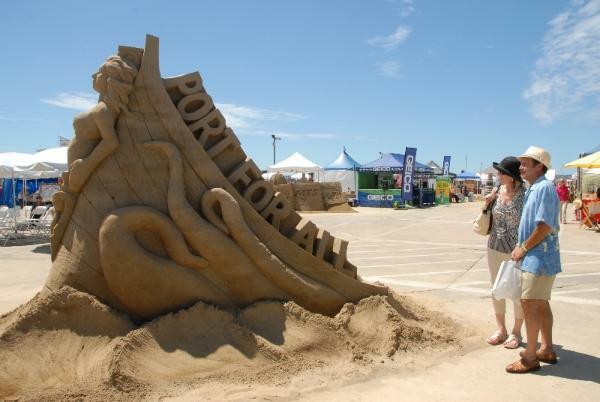 Sand Sculpting Challenge and 3D Art Expo continues through Labor Day, Monday, Sept. 1. Hours for each day are 9 a.m. to 7 p.m. On Saturday evening, the event's beer garden will remain open until 9 p.m.
Just north of the B Street Pier, the Maritime Museum of San Diego will be hosting the annual Festival of Sail, transforming North Harbor Drive into a nautical theme park. Besides enjoying the tall ships, guests will have the opportunity to cruise San Diego Bay onboard the Maritime Museum's Pilot Boat, tour a Vietnam-era Swift Boat, watch tall ship cannon battles and much more. 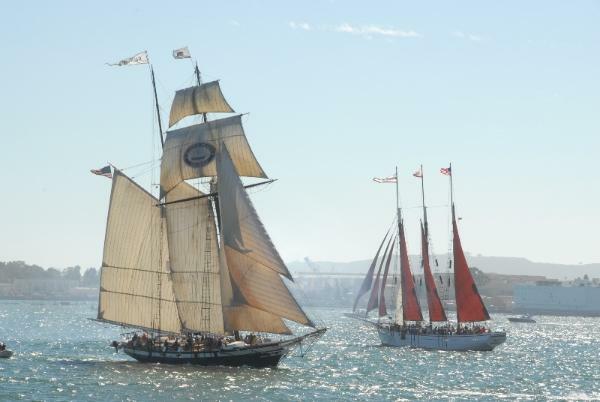 The Festival of Sail runs from Friday, August 29 through Labor Day, Monday, September 1. Hours on Friday, Saturday and Sunday are from 9 a.m. to 7 p.m. and on Labor Day from 9 a.m. to 5 p.m. 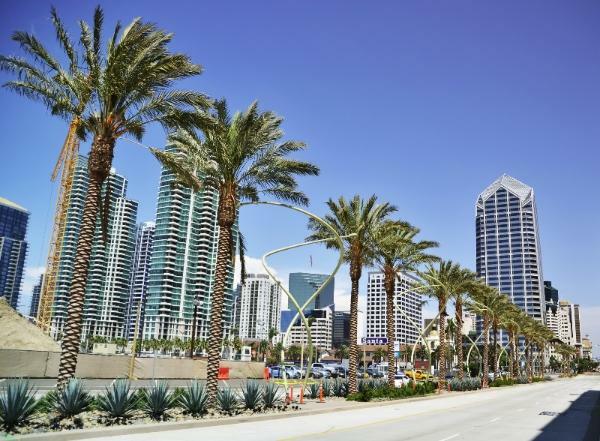 The waterfront along the North Embarcadero is another spot during the Labor Day weekend and is even more active than ever with the recent opening of the County of San Diego's Waterfront Park. Two free public concerts are planned for Friday, August 29 from 5 p.m. to 7 p.m. and Saturday, August 30 from 4 p.m. to 7 p.m. at the park. Construction of the Port of San Diego's North Embarcadero Visionary Plan Phase 1 project is nearly complete, however, pedestrian pathways between Navy Pier and the B Street Pier will have some ongoing work over the holiday weekend. Parking along the North Embarcadero this Labor Day weekend will be extremely limited. 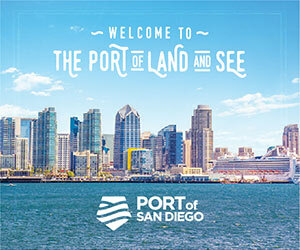 The Port of San Diego encourages carpooling or the use of public transportation. The San Diego Trolley has convenient stations with service to the Harbor Drive and Embarcadero areas.